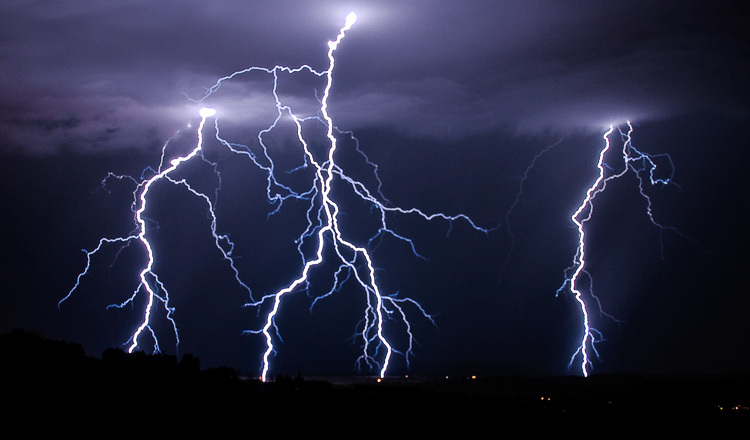 More than 200 houses were damaged as storms battered three coastal provinces on Monday night, but no one was injured or killed. 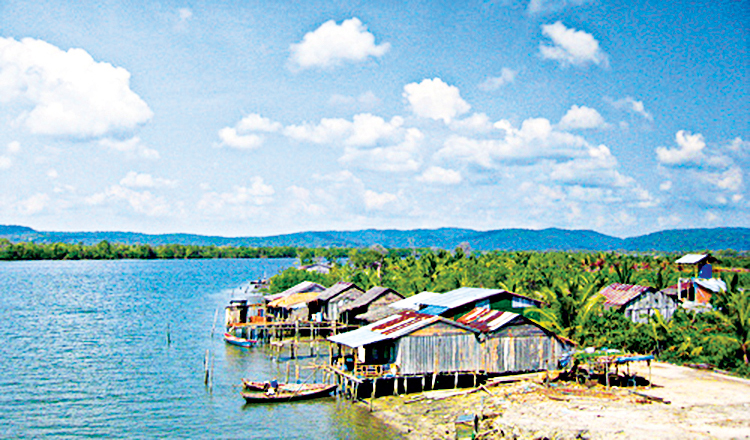 Keo Vy, spokesman for the National Committee for Disaster Management, said eight houses were destroyed in Koh Kong, Kampot and Preah Sihanouk provinces, while 199 homes lost their roofs and one administrative building was damaged. Mr Vy said three boats also sank, two of which were later recovered. Eight fishermen were rescued but four are still unaccounted for. “The authorities are looking for them in Koh Kong and Preah Sihanouk province,” he said, adding that data on the latest storm damage was incomplete and would likely change over the next day or so. 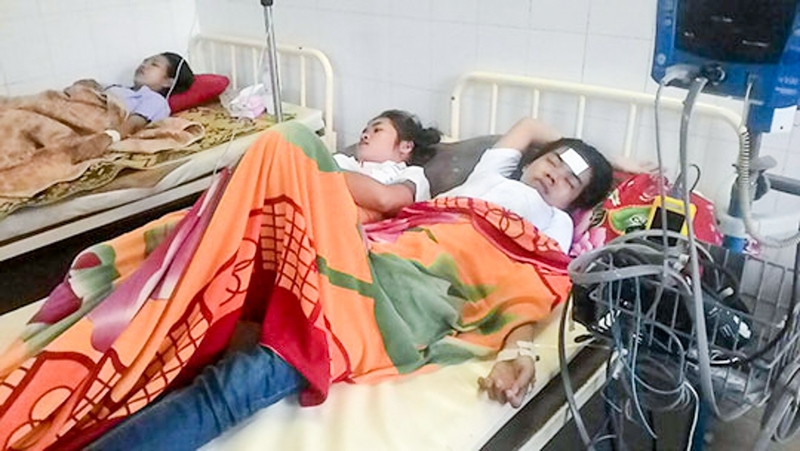 He said that Kampong Speu province had also been affected by bad weather on Monday, however no one was injured and only one warehouse was damaged. 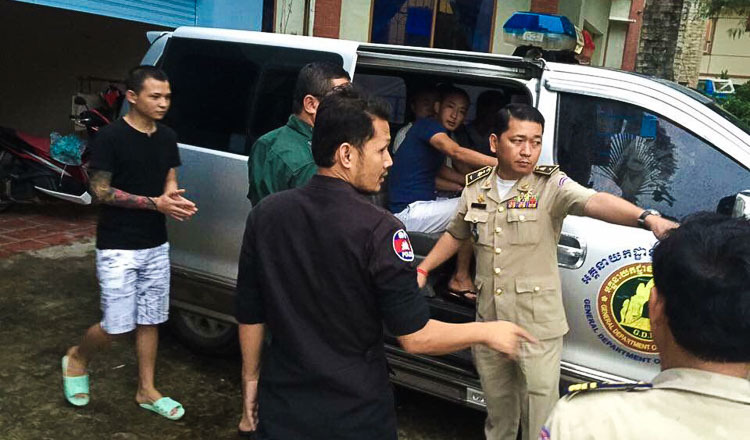 On Sunday, five fishermen in Koh Kong province were rescued by the Navy after their boat capsized during storms. The Ministry of Water Resources and Meteorology also issued a warning on Sunday that an impending tropical storm might inundate the Tonle Sap and Mekong rivers, causing floods to neighbouring communities. Water Resources Minister Lim Kean Hor urged local authorities and citizens living near the waterways to be vigilant as the storm approaches because water levels are likely to rise. The storm, known as tropical storm Talas, is expected to bring heavy rain in Thailand and Laos this week, Mr Kean Hor said, crossing into Cambodia next Tuesday.